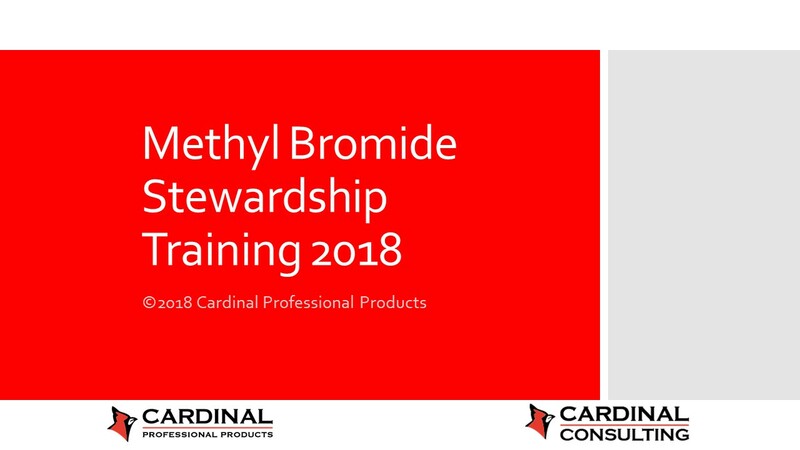 During this training module, we will review the following topics: a discussion on the new label recently registered in 2016, the methyl bromide phase-out, chemical and physical properties of methyl bromide, safety when handling, first aid procedures, fumigant detection equipment, types of fumigation performed with methyl bromide, and what is in the future. This Stewardship training is required to perform any fumigation with the fumigant Methyl Bromide. 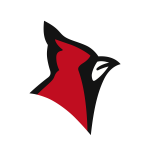 Must be a current customer of Cardinal Professional Products to receive certification.